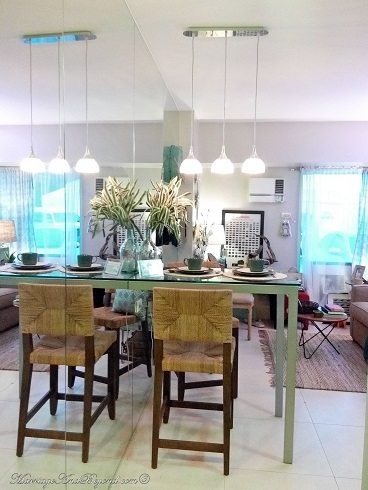 Real Living Spaces come to life at the Ultimate Shopping and Design Show House, the only event of its kind in the Philippines. 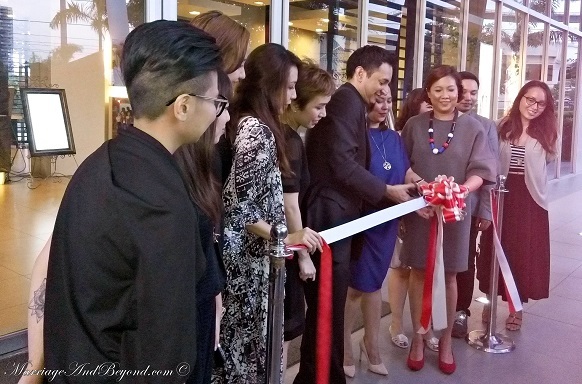 The Ultimate Shopping and Design Show House Event was held at the Avida Towers Centera showroom in Mandaluyong City. Rachelle Medina, Real Living’s Editor-in-Chief and Tom Castaneda, Associate Publisher, joined Avida Land’s Head of Corporate Marketing Tess Tatco as they welcomed members of the architecture and design community and members of the media at the exclusive RL Space launch. We were able to see first-hand the five styled spaces, as well as its mini-trade onsite fair. Here are some of the shots I took from the five-styled spaces. They were all unique and speaks of the owner’s different personalities. 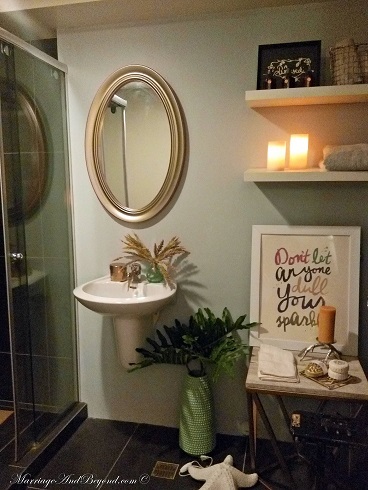 I love that each space are stylish yet I can actually all of them to be livable. 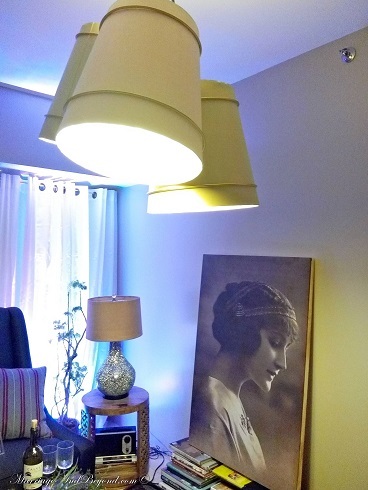 Each designer was assigned a living space and a client profile and worked their craft into it. The designers who were part of the project were: Misty Floro and Pai Edles of modern-edgy firm Morfosis Design. Pam Tan, who is known for her bohemian and travel-influenced designs, Kat Villanueva, owner and manager of the First Scope Interior Design + Trading, Kristine Neri-Magturo, c0-owner of furniture shop Urban Abode, John Viglia, formerly Budji Layug + Royal Pineda Design, Paul Baes and Joel Salazar of Lucina Home, Vera Villarosa, who designed the work space in the function room from the Real Living Space 2014 at Magnolia Residences, Allen Oblena, who is known for his mix of classical and vintage mix designs and Camille Besinga, an editor and a stylist. 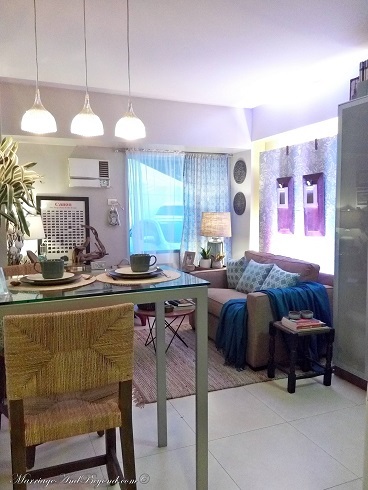 Rachelle Medina mentioned that they specifically selected the designers and stylists because they had unique interior looks that differed from one another, showing readers and potential homeowners that personalizing condo spaces can be done in myriad, creative ways. 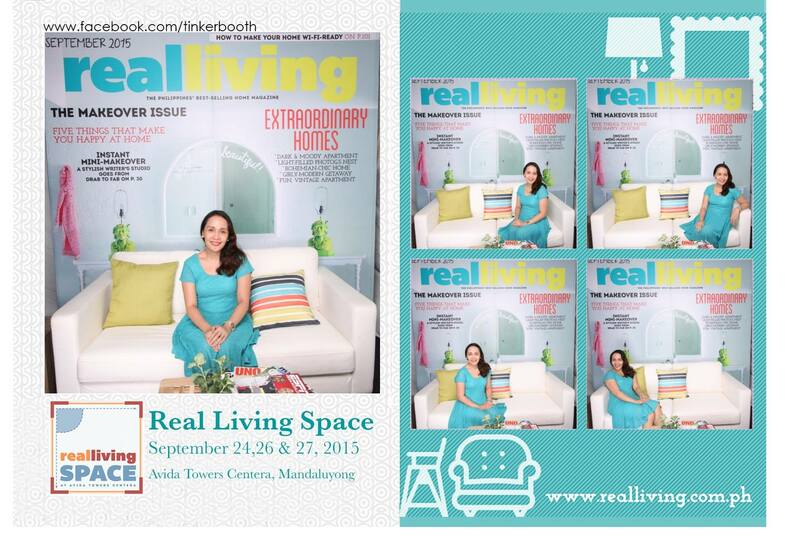 Real Living Space 2015 was presented by Avida Land, HardiFlex by JamesHardie, Boysen Paints and American Standard. Sponsored by Fujidenzo, Kuysen, La Germania, Match Contract Furniture, MAV Furniture, Uratex, Wilcon Depot, Whirlpool, Yale and Real Living’s official TV partner, HGTV.